real madrid foundation and valencia c.f. fulham f.c. and tottenham hotspur f.c. fulham f.c. and arsenal ladies f.c. valencia cup and valencia c.f. 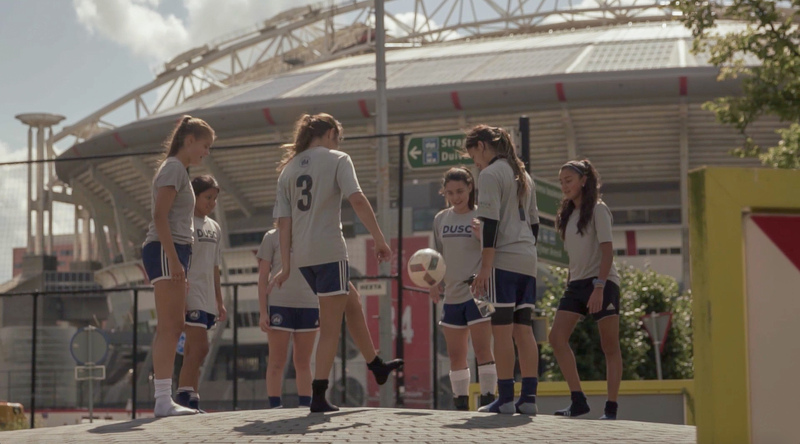 generation adidas international offers young players of all ages and abilities the opportunity to experience the youth development approach of one of the most famous soccer clubs in the world – A.F.C. Ajax. 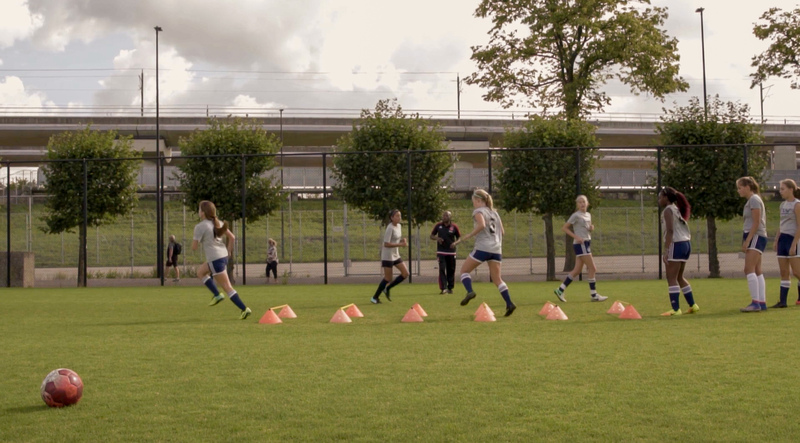 The Ajax Academy facility is named ‘De Toekomst’, which means ‘future’ – a fitting name given Ajax’s reputation for developing top Dutch talent from a young age. In fact, most of the current Ajax starters have developed their skills in this Academy. It is considered by many to be the best Academy in the world. 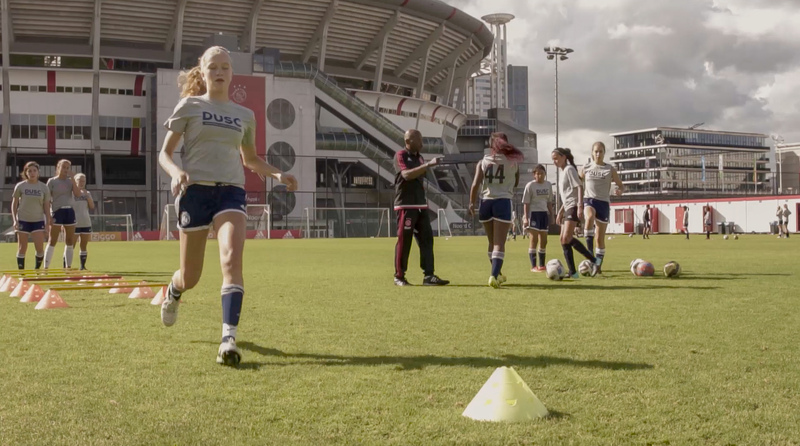 Come experience Ajax’s youth development philosophy firsthand while visiting the beautiful city of Amsterdam and staying at the Papendal, the Dutch Olympic Sports Complex. Ajax is the most successful club in the Netherlands and has always played in the highest league, the Eredivisie, since its foundation in 1956. They have won 33 Eredivisie League titles, 18 Dutch Cups, and 8 Dutch Super Cups, as well as 4 UEFA Champions League titles, 1 UEFA Cup, 3 European Super Cups and 1 European Winnersʼ Cup. DON’T MISS OUT ON THIS ONCE IN A LIFETIME EXPERIENCE! Check into the Papendal, the Dutch Olympic Sports Complex, to rest and relax after long flight. Light training session with own coaches. Attend Eredivisie match (optional and additional cost). Training session with A.F.C. 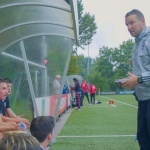 Ajax certified coach #1 at Sportpark De Toekomst. Tour of world famous A.F.C. Ajax De Toekomst training complex. Training session with A.F.C. 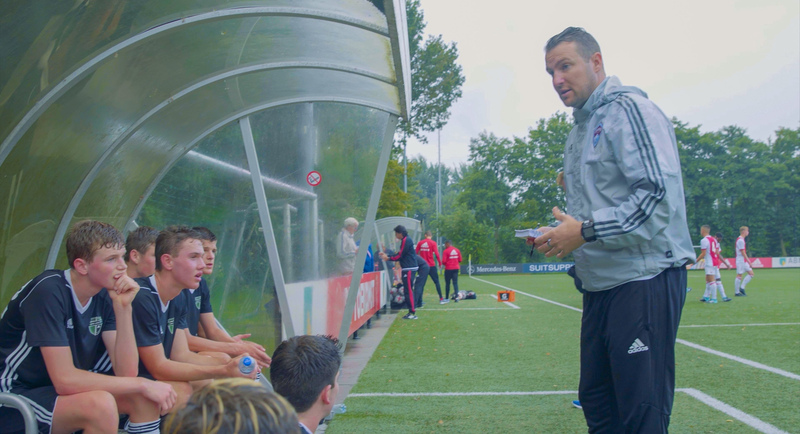 Ajax certified coach #2 at Sportpark De Toekomst. Training session with A.F.C. Ajax certified coach #3 at Sportpark De Toekomst. Competitive match #1 vs. top level Dutch team. Tour A.F.C. Ajax Amsterdam ArenA. Sightseeing in historic city of Volendam. Training session with A.F.C. Ajax certified coach #4 at Sportpark De Toekomst. Competitive match #2 vs. top level Dutch youth team. Training session with your own coaches. Sightseeing in Amsterdam: Canal Boat Ride. Attend a professional first team training session (subject to head coaches discretion). Competitive friendly game #3 vs. top level Dutch youth team. Sightseeing in Amsterdam: Rembrandt Square, Dam Square, Anne Frank House (optional and additional ticket cost). * Roundtrip airfare is not included, but will be sourced for the group. On behalf of our son Hernan (Nanu) we would like to express our gratitude to you, because you went above and beyond when hurricane Irene caused the cancelation of the flights, keeping our kids from coming back home on time.